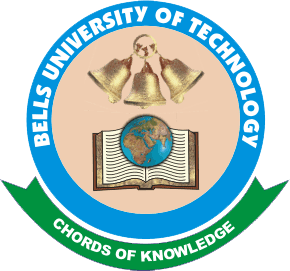 Bells University of Technology, Ota Matriculation and BUPF Annual General Meeting Dates, Time and Venue for 2018/2019 Academic Session. Bells University 2018/2019 Matriculation Ceremony Holds on Saturday 12th January, 2019. A meeting of the Bells University Parent Forum will hold immediately after the Matriculation Ceremony.